Today’s organizations must implement effective CX programs to meet growing customer expectations for an exceptional customer experience. Great CX programming not only satisfies customers, but also ensures a worthwhile ROI. Have a look at our recent blog to learn 3 key practices for maximizing CX program effectiveness. Have you been pressed to justify the investment for CX programming? At some point, most CX pros confront questions about the dollar value of CX. This informative article from Forrester offers a detailed overview of how CX investments drive revenue. Quantifying data for CX analysis can be tricky because there are so many ways to measure customer experience. Common approaches like Net Promoter Score, Customer Effort Score, and Overall Customer Satisfaction are great places to start. 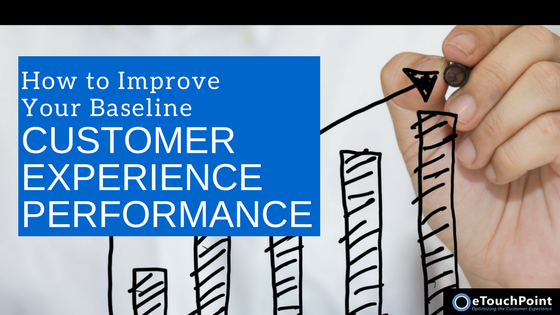 Other metrics can enhance your understanding of your CX program’s effectiveness. A stellar customer experience deeply enhances your existing customer relationships and helps you begin new ones. In today’s competitive environment, a CX program is essential to the health and growth of your business. A recent article from Customer Think outlines how to design an effective CX management program that boosts your bottom line.